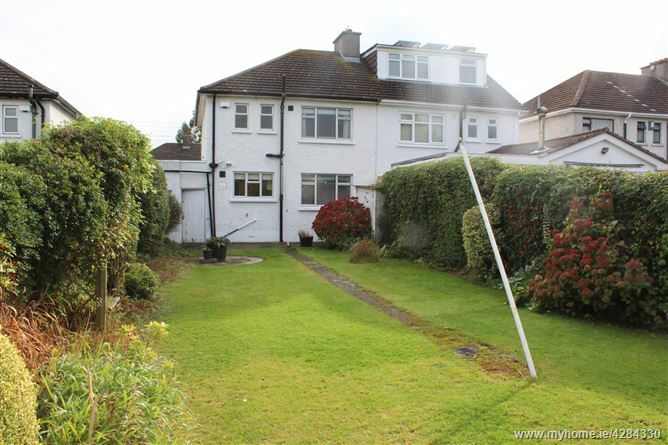 O'Connell Properties are delighted to bring to the market 9 Kinvara Grove, Navan Road, Dublin 7. 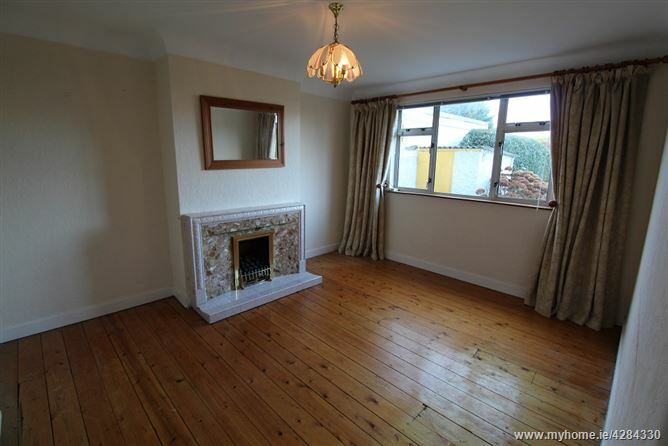 A well-presented 3 bedroom semi- Detached family home with garage to the side. 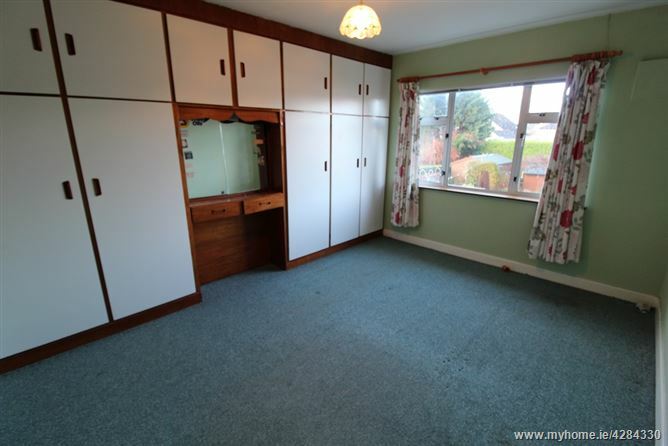 This property is presented in excellent condition but would benefit from redecoration and modernisation. 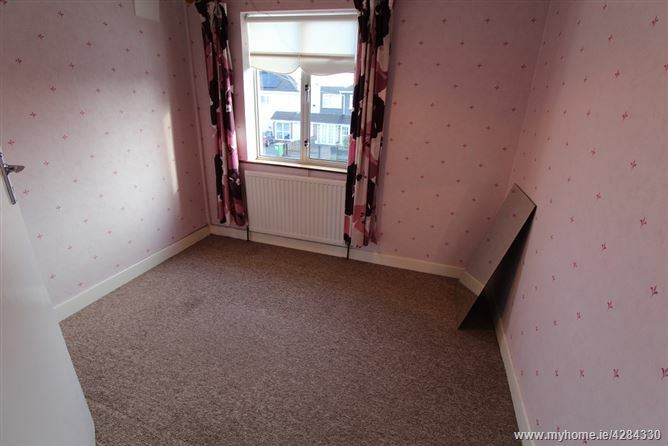 There is a large front garden with off-street parking and garage to the side. There is potential to extend the accommodation over the garage STPP. 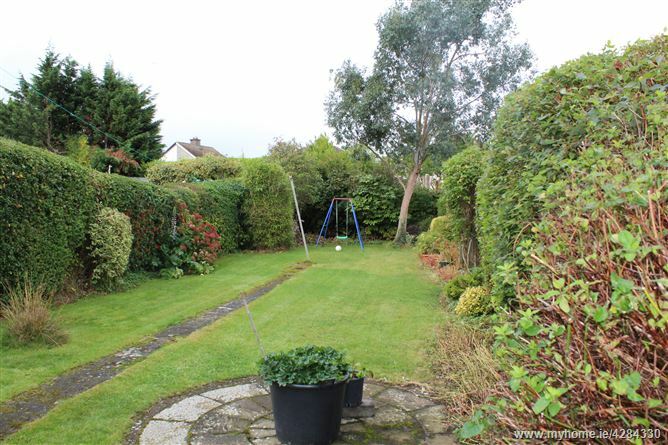 There is a beautiful south/west facing back garden with large mature landscaped gardens and the obvious potential to extend. 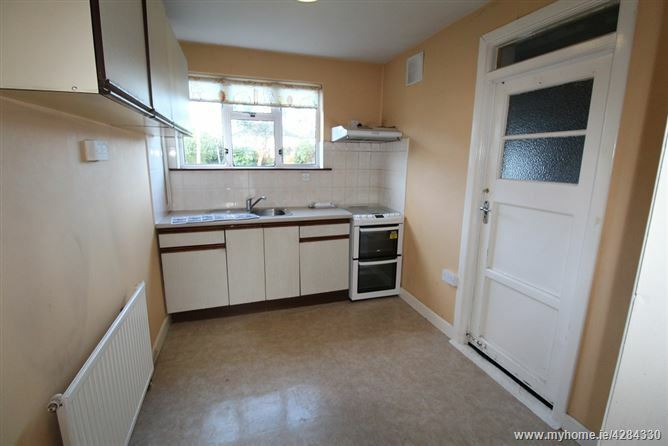 Accommodation extends to c.110 sq. 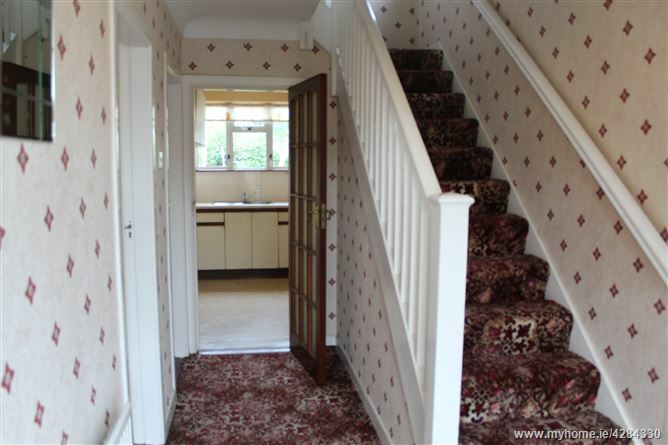 metres and comprises an entrance hall, kitchen, living room, dining room and garage at ground floor level. 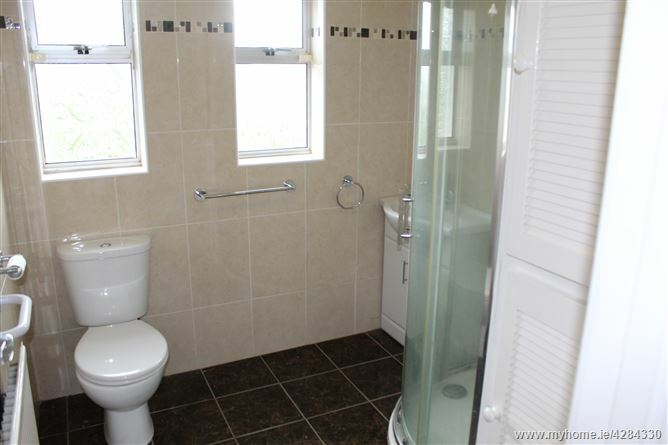 Upstairs has 2 double bedrooms, a single bedroom and bathroom. 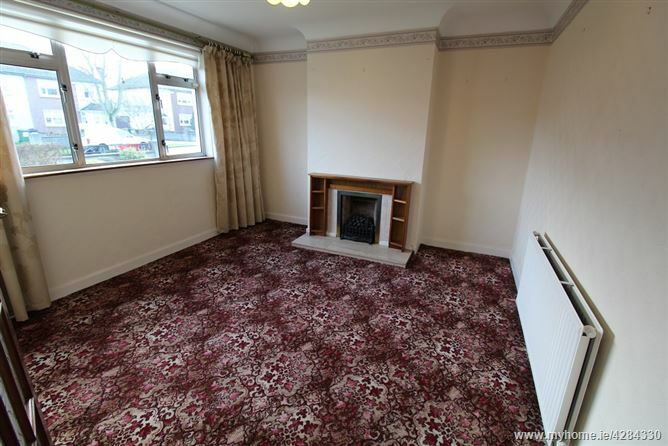 The property is in need of some modernisation but has the potential to make a beautiful family home. 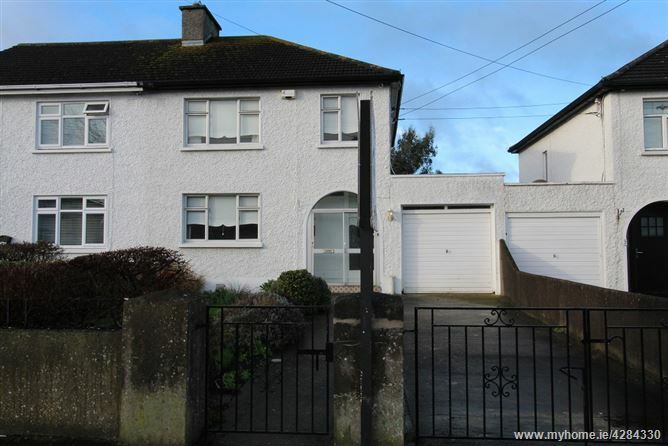 Located just off the main Navan Road one of the most desirable residential locations on the north side of the City. 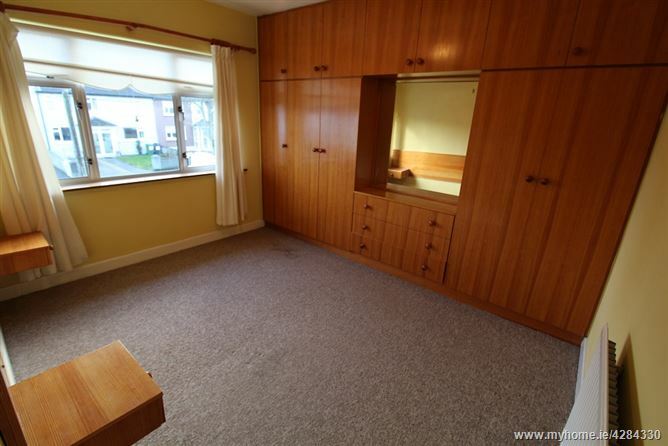 The Phoenix Park is only 800 metres away, the City Centre 4kms and the M50 Motorway 2kms. There are numerous social, sporting and recreational clubs/facilities in the local community and an excellent choice of national and secondary schools.